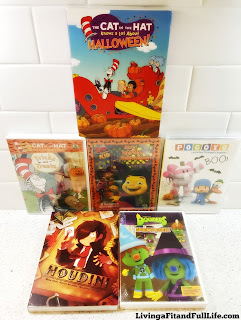 Enter to Win a Halloween Movie Marathon for Kids from NCircle! These would be great to add to my grandkids dvd library at Cici's house. Count me in to win & thanks for the chance.